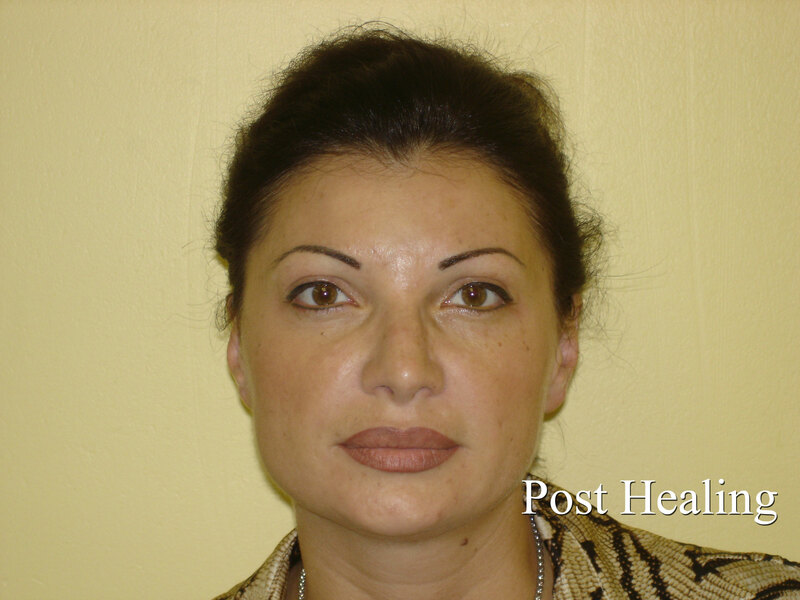 Also called “permanent makeup”, is the art and science of implanting color into the skin. 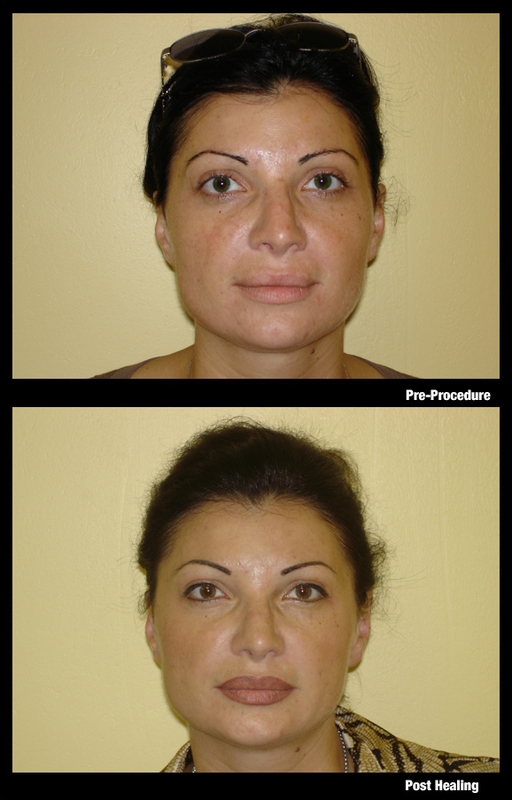 It is putting the right color in the right place so you can look better naturally. 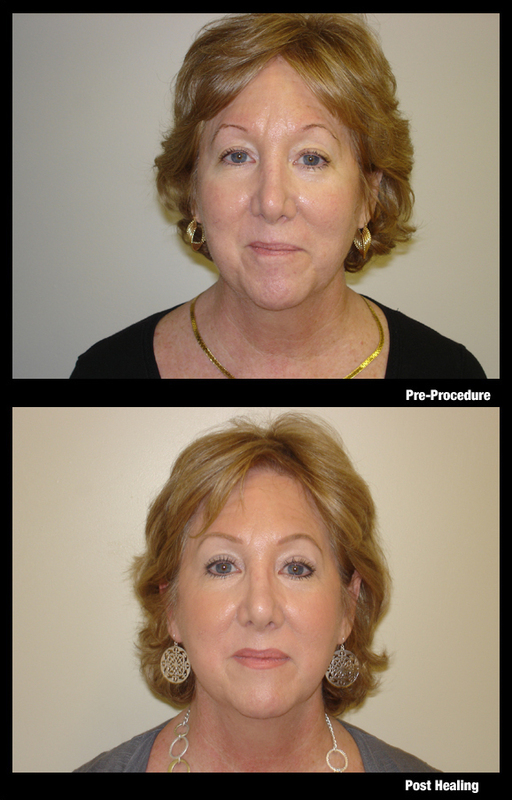 Specialized instruments allow your practitioner to place color into the layer of the skin known as the “dermis”. Because the outermost layer of skin, the “epidermis”, is always shedding and renewing itself, you are looking at color through a veil of skin. 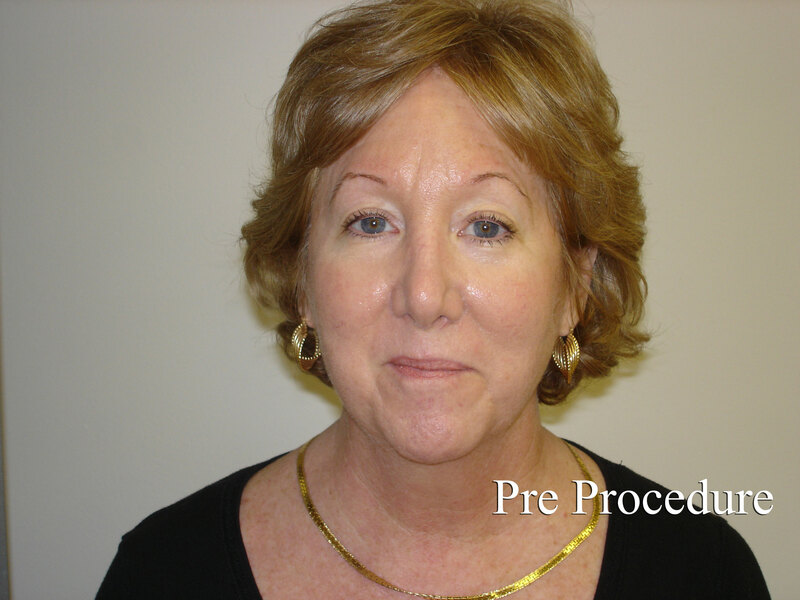 Permanent makeup is intended to enhance facial features, not replace cosmetics completely. 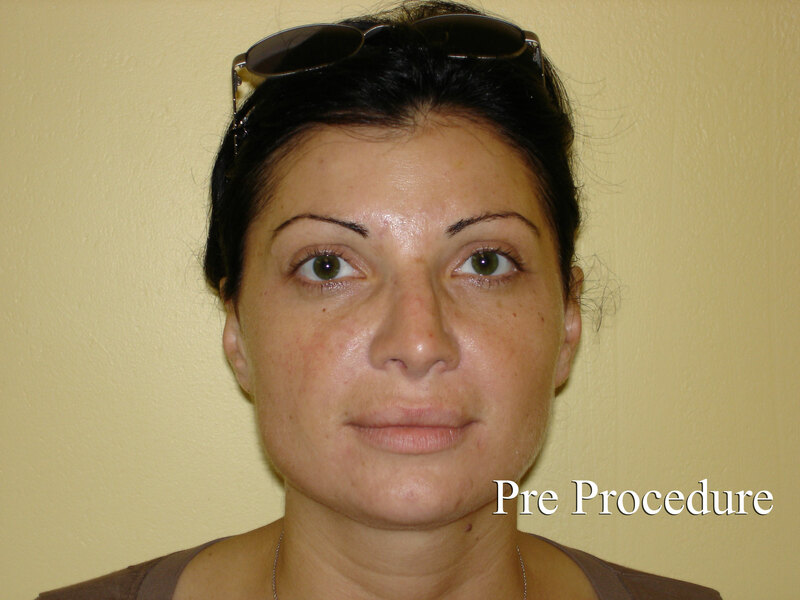 The color is placed “in” your skin and not “on” your skin, so a softer, more natural look results. When you are ready for a special occasion you can apply as much additional makeup as you wish. 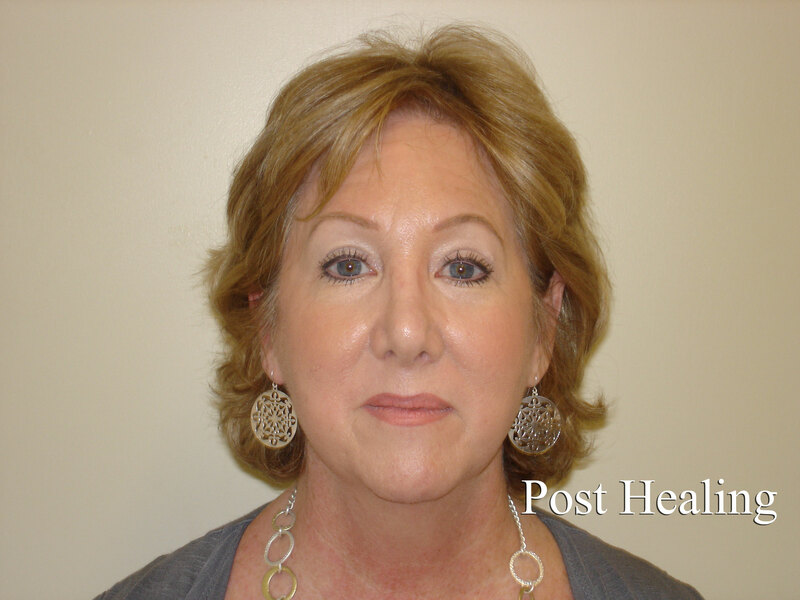 Permanent makeup can be such a great option, especially if you suffer from alopecia (all over hair loss), have vision issues, or are just tired of painting your face everyday. Why not wake up with makeup! © Copyright 2014. Diane L. Makish, Inc. All Rights Reserved.